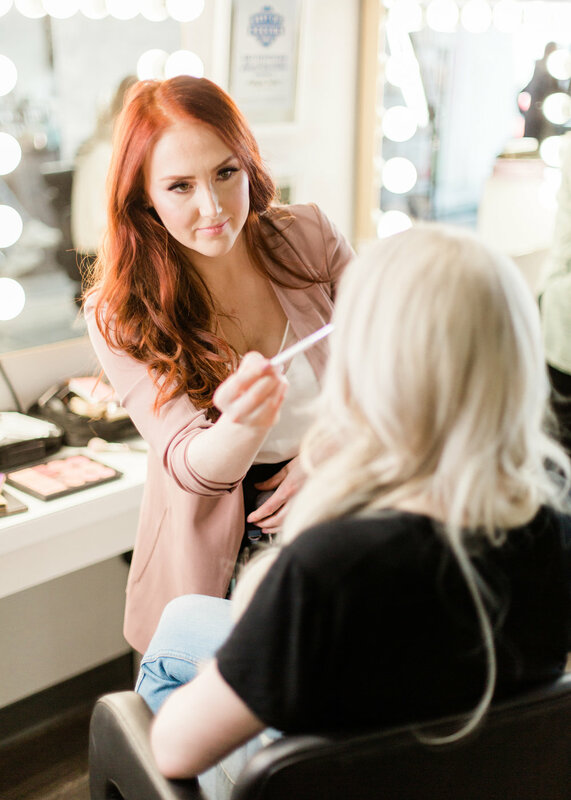 My name is Meagan Taylor and I am a Saskatchewan based freelance makeup artist who travels around Canada doing makeup for weddings, special events and training makeup artists in my technique! Wedding season is busy, especially in Canada. As a makeup artist we can do several things to prepare and be ontop of the hustle so that when the business comes, we are ready! In this article I’ve listed several of my tips to prepare for the season. Best Makeup Artist Regina. A huge thank you to Prairie Dog Magazine for my 3rd title, Best Makeup Artist Regina! Halloween Makeup Tutorials You Can TOTALLY Do! This shadow palette has a lovely mix of mattes and shimmers for your lids as well as great transition/crease colours. You can do a full look with this palette and it's full of neutral colours that will flatter all skin colours and preferences! This palette is PURE pigment. 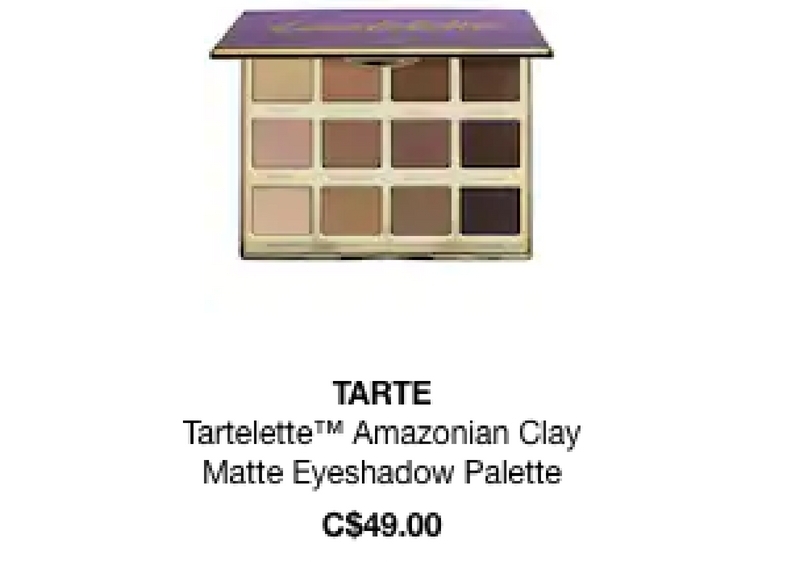 That means if you're a beginner this maybe isn't the palette to start with. That said if you love eyeshadow this palette is wonderful! There are some beautiful shimmer shades and nice matte's that range from warm to cool toned. You can also create a super smokey look with the deeper shades in the palette. This palette is ALL mattes! I love this palette for mature skin client who maybe don't want the shimmer on the lids or anyone who prefers the all matte look. Similar to the Tartelette in bloom palette, these shadows are very user friendly and have a great range of light to medium to dark shades to create any level of intensity you'd like with your eyes!